Are your heating and air conditioning needs leading to exorbitant energy bills? If you’re wondering how to reduce the cost of maintaining a comfortable temperature in your home, then window film may be the answer you’ve been searching for. Do you live in an area prone to hurricanes, high winds, and snow storms? Do you worry about the security of your home when it comes to a potential break-in attempt? In today’s world, crime, vandalism, terrorism, natural disasters, and everyday accidents are a real concern. 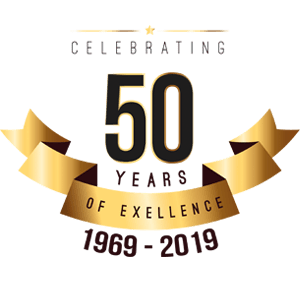 Designed to help window glass remain intact, safety and security films help keep flying glass from harming inhabitants and deter smash and grab theft or vandalism. 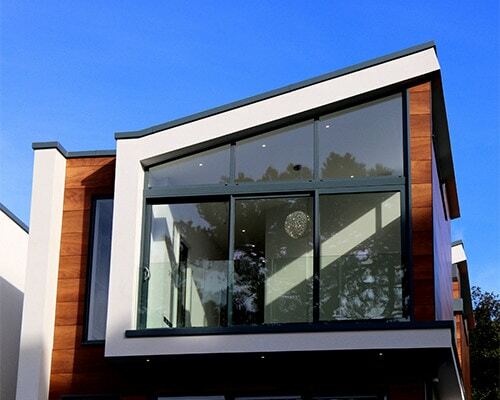 Protect your home and your loved ones with our safety and security window film. Available with solar control properties to achieve the best of both worlds: protection from the sun’s effects and the unexpected. Does your home have rooms that are affected by too much sunlight or glare from the windows? If the glare from your windows is so intense that you have difficulty seeing your television, computer, tablet, or mobile phone screens, then it’s time to discover the benefits of window film. Is your furniture, carpeting or artwork fading in the sun? Protect your investments and the decor you love by trusting window film to keep the things you love looking brand new for years to come. 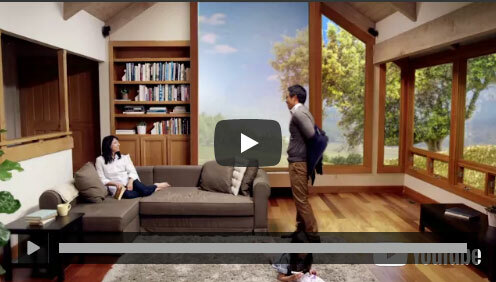 Are you looking for increased privacy without sacrificing natural light? Privacy window films come in a variety of finishes, including white matte, black, and mirror, so you can select your desired level of opacity and style. 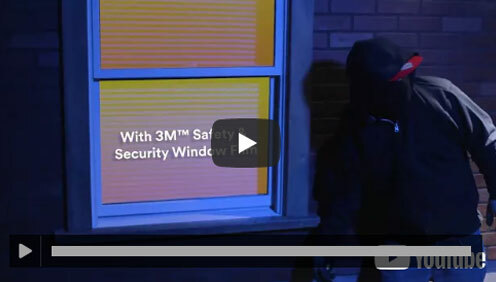 3M’s Glass Finishes offer an alternative privacy solution. They come in a wide range of finishes designed to enhance any space while providing privacy. Hoping to enhance the aesthetics of your space? Decorative window films are a convenient, affordable alternative to etched glass. Our films are available in several textures, patterns, colors and finishes, presenting endless design possibilities. As needs or styles change, the films can easily be removed or replaced. Take a look at the different options for Fasara™ finishes below. 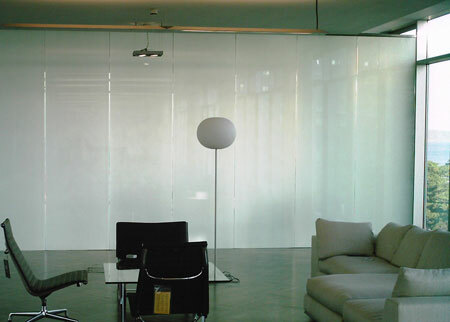 The gallery below shows some of the decorative film installations we’ve done for our clients. According to the DOE, windows are responsible for as much as 30% of total heating load in commercial buildings. 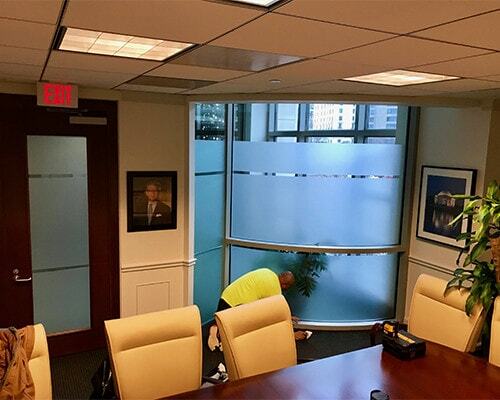 Window films are a great way to keep your tenants happy and improve the efficiency of the glass in your building. In addition, energy control window films will enhance your building aesthetics for a uniform appearance. Some of the 3M products listed above are available for both residential and commercial applications, and many are specifically designed for commercial needs. Learn more about commercial window film by clicking the button below. We carry a variety of specialty window films offering advanced privacy, safety, and decorative options. 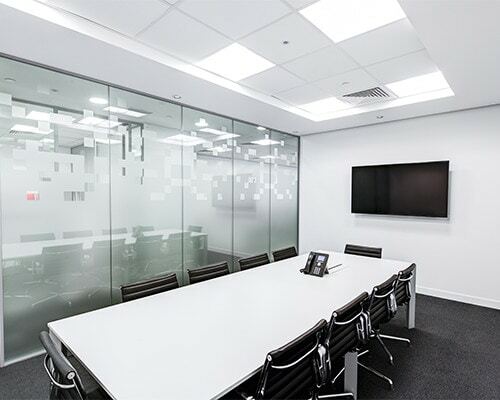 For enhanced privacy, we offer Smart Film for instant control of window opacity from clear to frosted, Casper Cloaking Technology Window Film to obscure digital screens from outside view, and Signal Protect Films for radio frequency shielding. Our bird safety window films offer protection for backyard birds, helping them to see your windows and avoid collisions. Static Cling and Stained Glass Film offer cost-effective decorative effects for your windows.